Boutique little is a beautiful boutique that offers quality children's clothing, toys, and furniture, that are playful, classic and, most importantly, special. 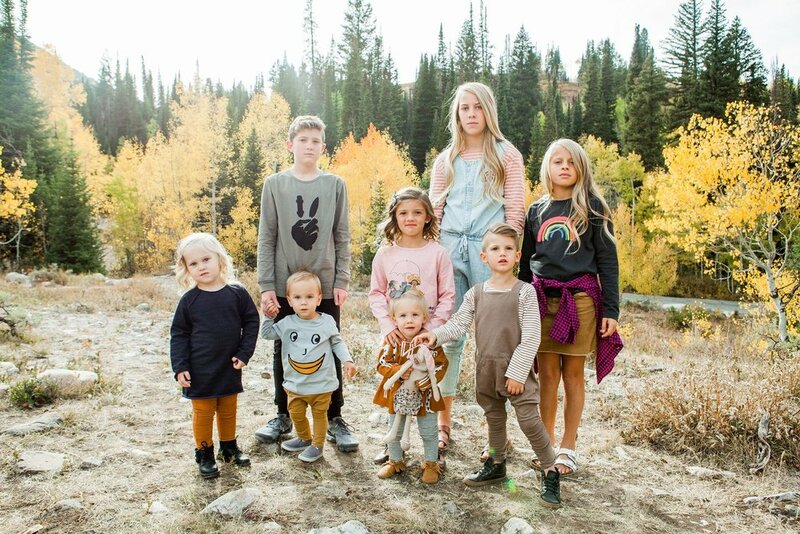 Seedling boutique is an online shop featuring some beautiful high quality clothing items and children’s accessories from around the USA, Canada and Europe. Fox + Kit is a children’s boutique is a local kid's store on Cape Cod, MA, featuring modern boutique style clothing and toys, great gifts, and gear for babies and children birth through 6 years old.